Sept. 11, 2018, 7:01 p.m.
By Laura Hazard Owen @laurahazardowen Sept. 11, 2018, 7:01 p.m. Multiple surveys bear this out, and it probably matches your own experience as well: Facebook is no longer growing as a platform for news. In the U.S., for instance, young people’s use of Facebook for news fell by 20 percentage points between 2017 and 2018. 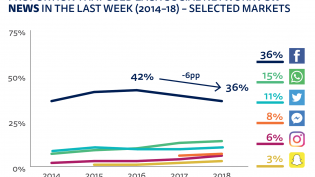 And Pew reported this week that the percentage of U.S. adults who ever get news from social media — or from Facebook specifically — was just about flat between last year and this year. If Facebook’s algorithm change was meant to bring people back together on the platform — to get news out of the way and make room for intimacy and “meaningful social interaction” — this research, at least, suggests that that hasn’t worked. “Reducing the news sources is not that useful, unlike ads,” a Brazilian man between the ages of 30 and 45 said. Maybe it was already too late: As Reuters’ earlier report showed, people have begun the transition to messaging apps to share news and discuss personal topics. We found people typically had groups set up in these [messaging] apps for family, for friends and for shared interests. The groups ranged between 3 or 4 people up to about 20, although a few examples included larger circles of friends. For example, one woman in the U.S. has a large “chicitas” group in Facebook Messenger that shares fashion tips, health news and gossip with her “sisterhood.” Another, more typically, has a “My family” group of nine people in WhatsApp where they discuss news about their home town and politics. There are similar examples across all four countries, with shared interests such as theater, a wedding group and holiday planning, through to mutual political interests that are more candidly shared in the privacy of a messaging app — a “Boo Trump Boo” WhatsApp group, for example, has four friends discussing the Trump presidency. Facebook — multi-faceted, sociopath, bipolar, adaptive, ego-centric, social butterfly, uncool uncle, midlife crisis, clean, professional, generic. Twitter — loud, doesn’t stop talking, loose, messy, celebrities, niche. WhatsApp — best friend, sociable, fun, brings people together, straightforward, honest, reliable, faithful, discrete, nimble, agile, dynamic, current. Facebook Messenger — Facebook’s little sister/brother, “wannabe,” clingy, needy, irritating, inferior, boring old lady, inconsistent, if not got WhatsApp. Instagram — glamorous, model, vibrant, showy, vain, show-off, open-minded, stalker. Snapchat — young, childish, impulsive, pretentious, artificial, distant. “The source is still Facebook because when we’re going to share something on WhatsApp, usually the article we’ve found is on Facebook. 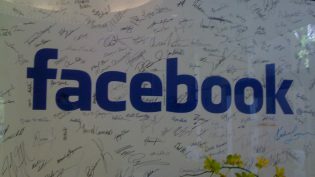 So Facebook is still king in that sense,” one U.S. man said. 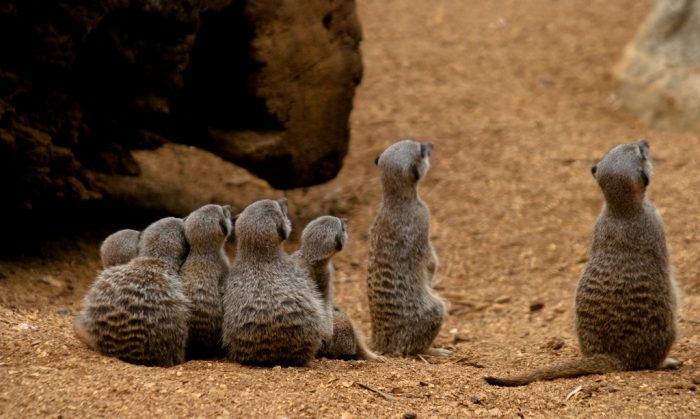 Photo of meerkats who’d definitely use WhatsApp if they could by Drew Anderson used under a Creative Commons license. POSTED Sept. 11, 2018, 7:01 p.m.
Owen, Laura Hazard. "From “uncool uncle” to “fun” “best friend”: Why people are turning from Facebook to…other Facebook-owned things for news." Nieman Journalism Lab. Nieman Foundation for Journalism at Harvard, 11 Sep. 2018. Web. 24 Apr. 2019. Owen, Laura Hazard. "From “uncool uncle” to “fun” “best friend”: Why people are turning from Facebook to…other Facebook-owned things for news." Nieman Journalism Lab. Last modified September 11, 2018. Accessed April 24, 2019. https://www.niemanlab.org/2018/09/from-uncool-uncle-to-fun-best-friend-why-people-are-turning-from-facebook-to-other-facebook-owned-things-for-news/.